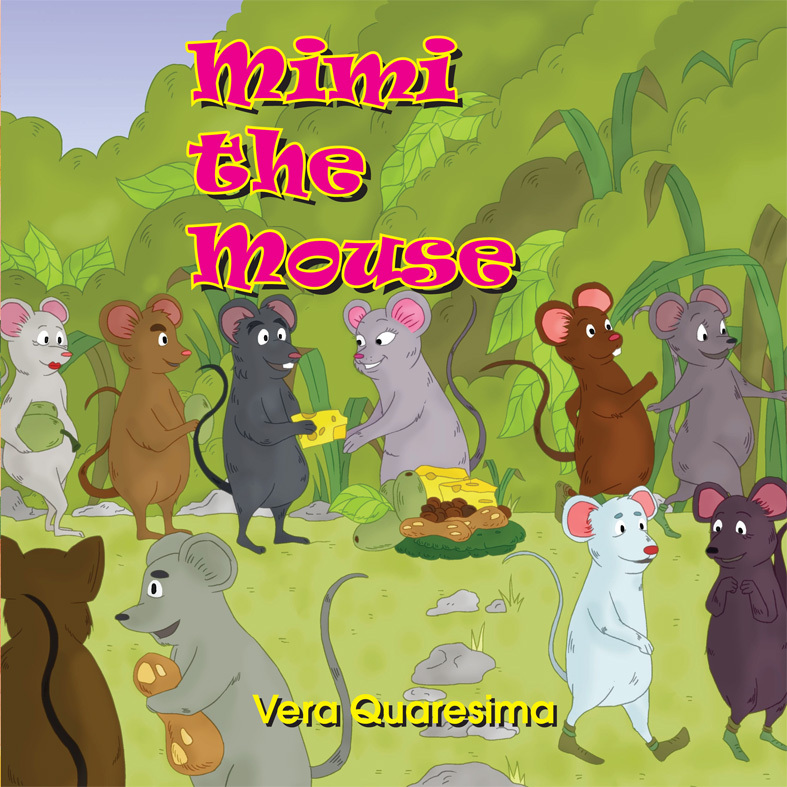 Mimi the Mouse lived at the bottom of the garden in Mrs Featherstone’s yard. She loved living there, plenty of friends, lots of food, lovely trees and plants for shade. Mrs Featherstone owned a large cat called Fluffy. He did nothing but eat and sleep all day. The mice would eat any leftover cat food. Even if Fluffy opened his eyes, he was too fat and lazy to chase them. So the mice lived a happy and contented life, aside from one problem. It was torture, running across the garden through the prickles to reach the food.